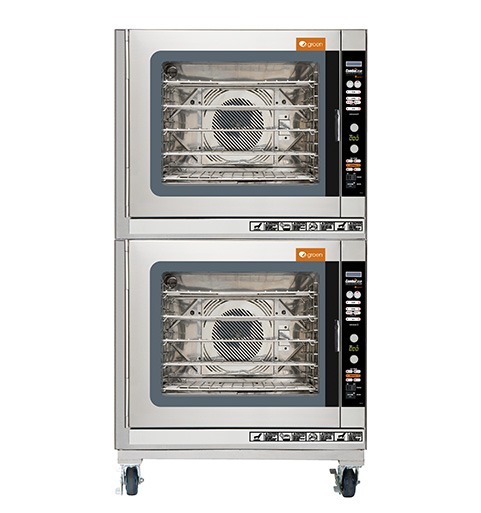 Set new benchmarks for versatility and performance in your kitchen with our acclaimed combi oven. 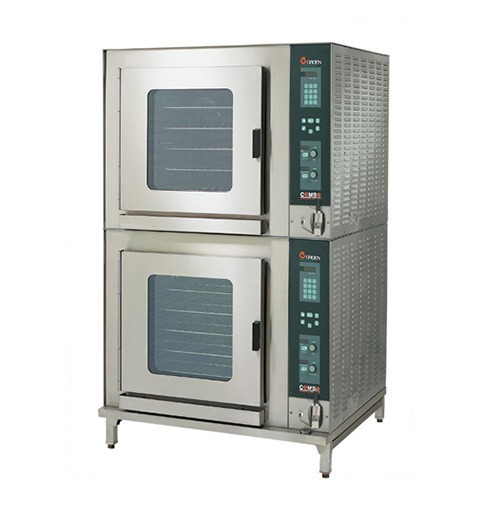 With all the benefits of a commercial convection oven and steamer in one advanced design, the Groen ComboEase Combi Oven delivers faster cooking times, enhanced control over high-volume kitchen production and — most importantly — food that’s more flavorful and nutritious. 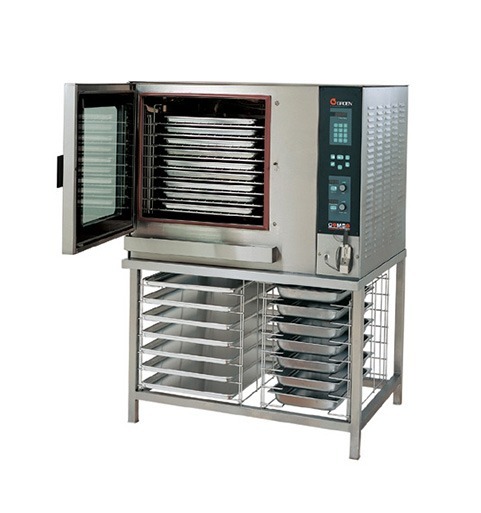 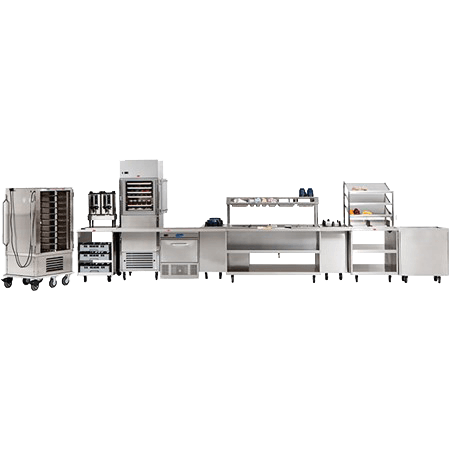 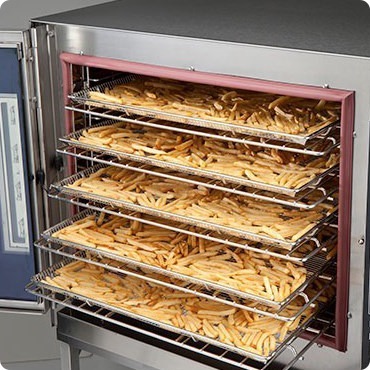 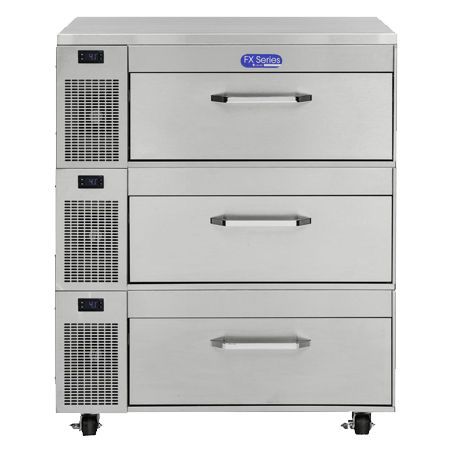 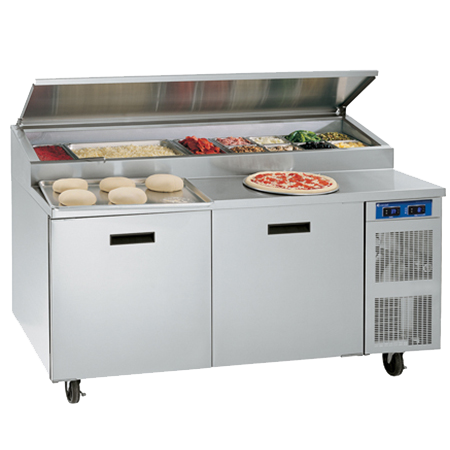 In addition, the ComboEase offers a simplified cooking process that rivals other full-size commercial combination ovens on the market today. 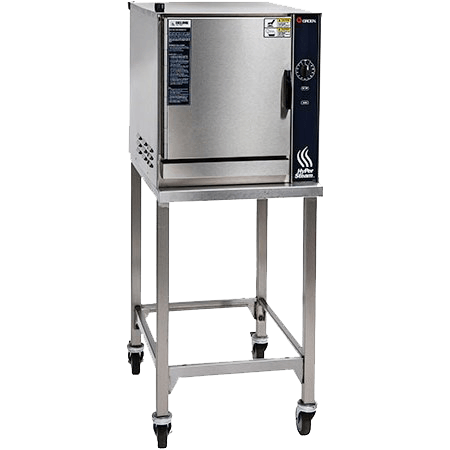 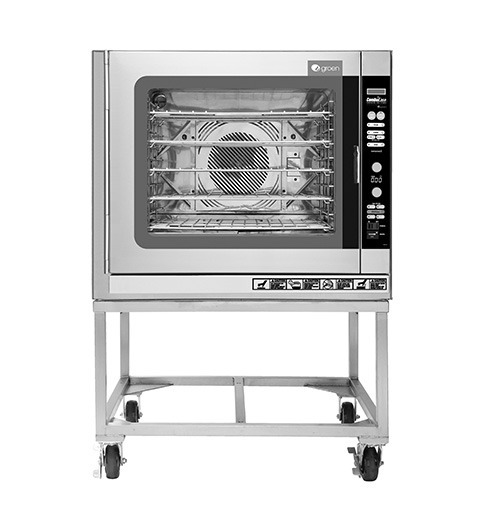 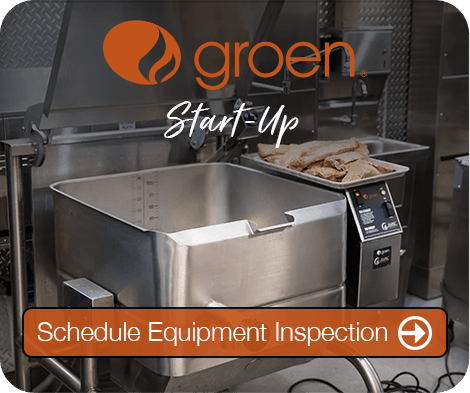 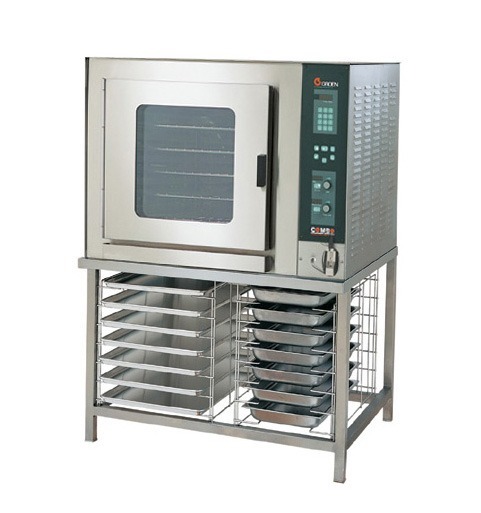 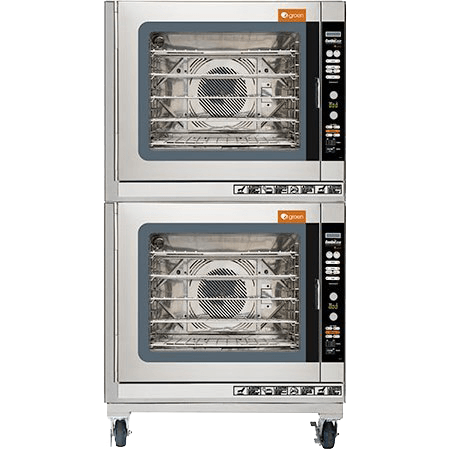 The Groen ComboEase Combi Oven is easy and inexpensive to clean and maintain, and offers the premium performance of a top-tier steamer. 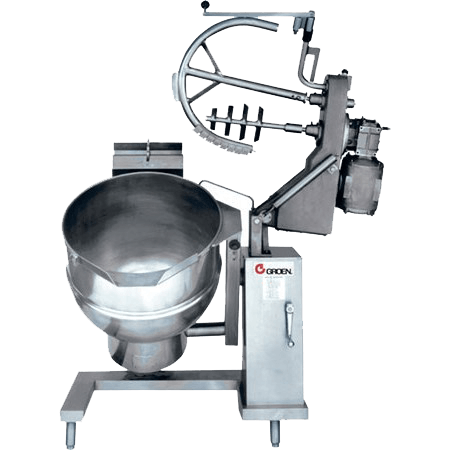 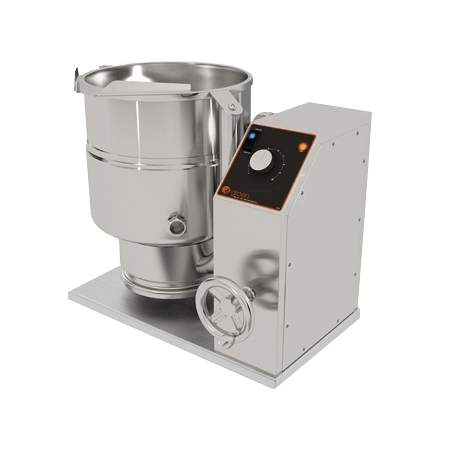 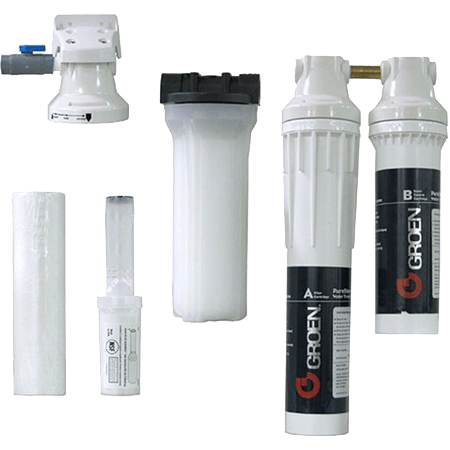 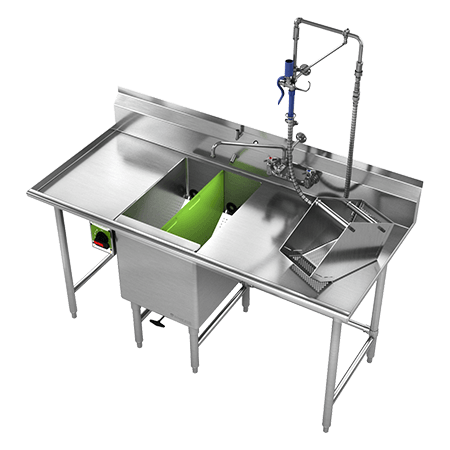 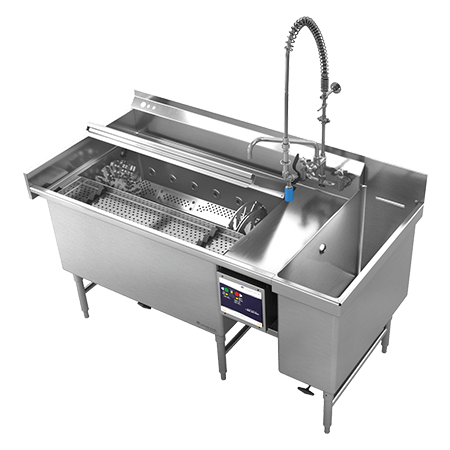 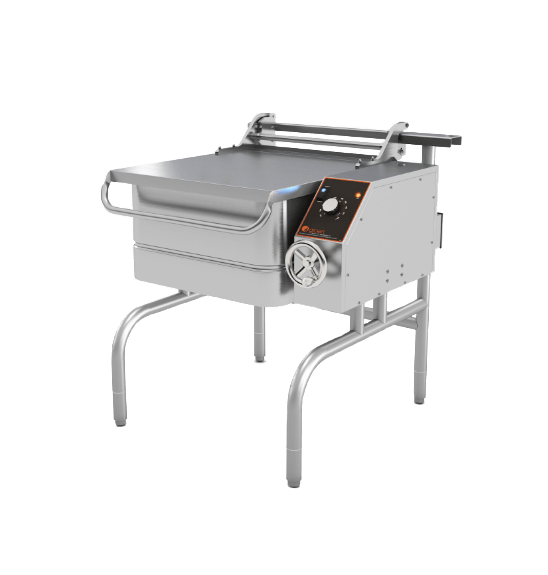 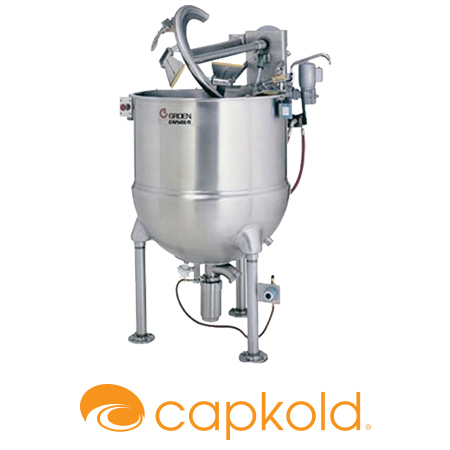 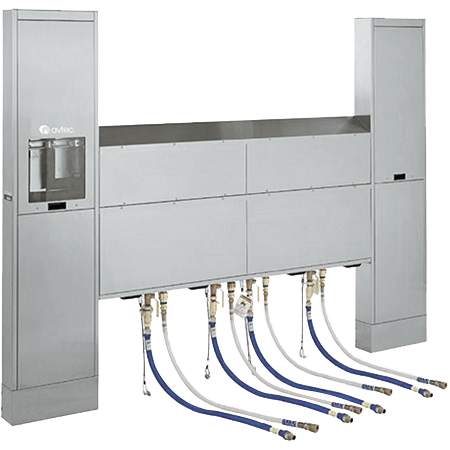 That’s because with the ComboEase, minerals and dissolved solids stay suspended in water and confined underneath the steam lid. 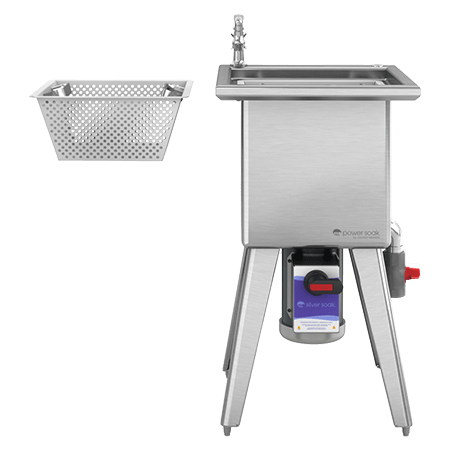 With its boilerless reservoir design, the ComboEase offers low gallons-per-hour water usage for significant savings on utility costs. 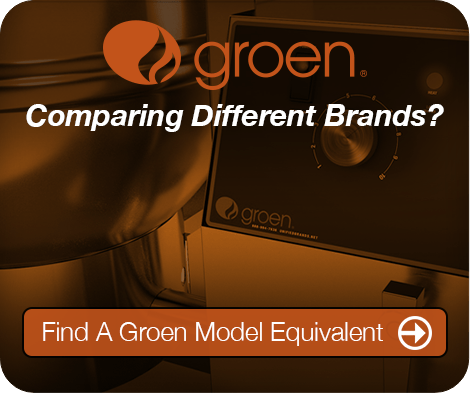 There’s also no scattering that causes corrosion, warping or rusting that occurs in competitor models. 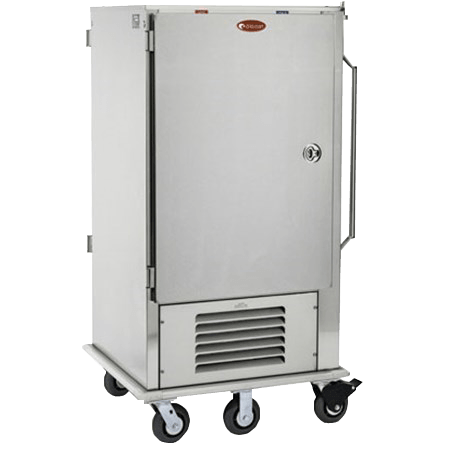 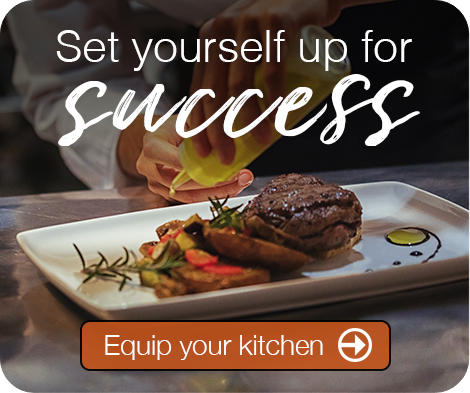 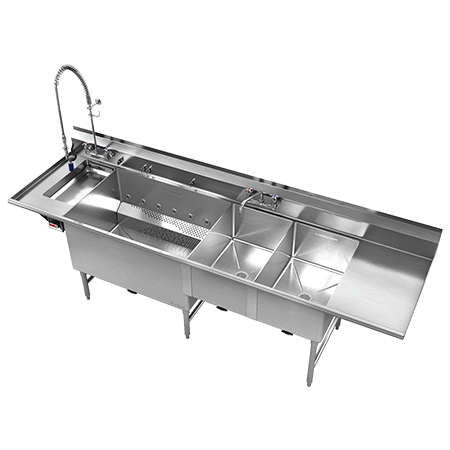 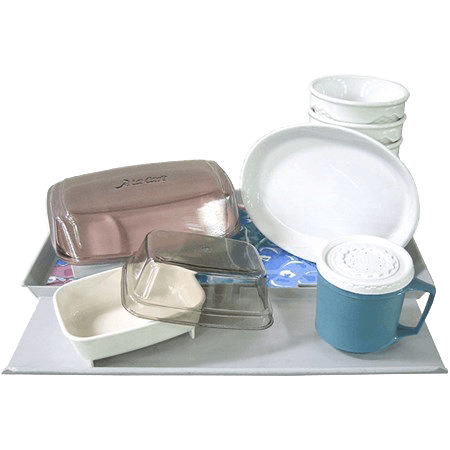 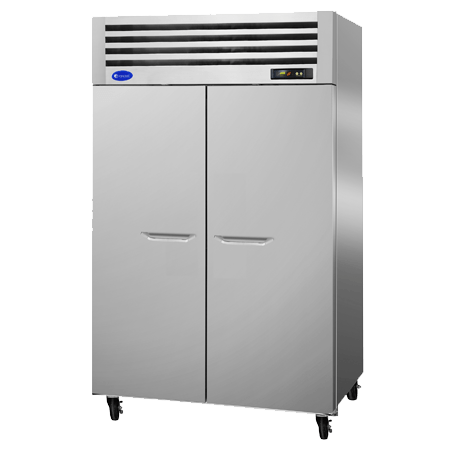 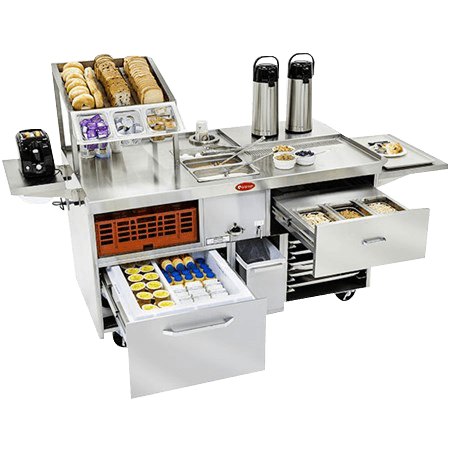 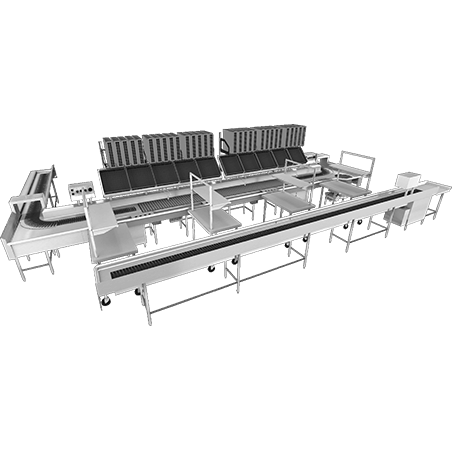 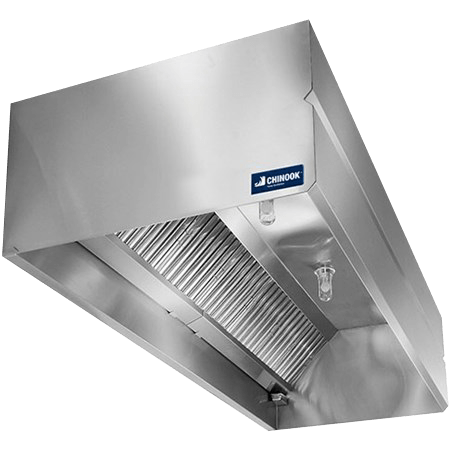 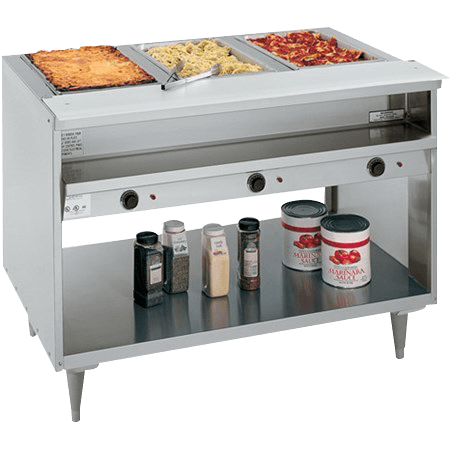 The versatile ComboEase can replace multiple pieces of equipment in commercial kitchens of all sizes, including K-12 cafeterias, delicatessens, healthcare foodservice operations, restaurants and more. 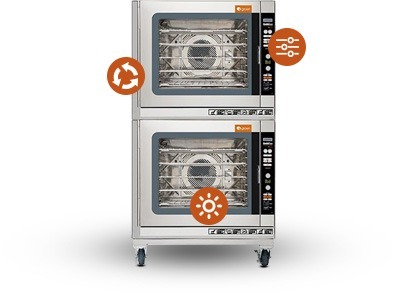 There’s no limit to what’s possible with Groen’s premiere combi oven solution — and it’s all backed by a two-year warranty for added peace of mind.